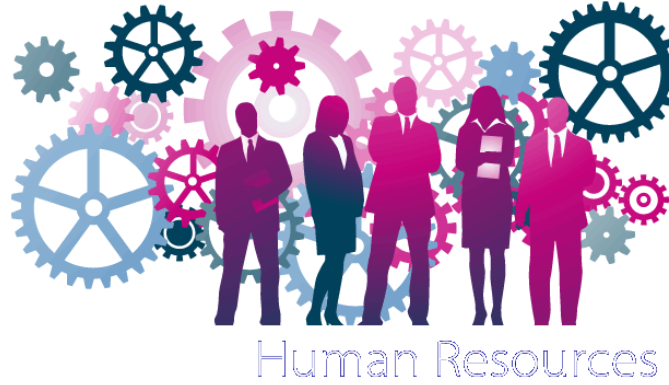 How important is the HR department in corporations? HR role is not only to attract the best talents, its more about motivation and productivity. The 1st KPI for HR is to increase productivity and reduce employees Turnover (safet net, Employment at will, Prevention Vs Intervention) by complying with all the applicable laws such as ADEA, ADA, EEOC, AAL, etc. HR should comply with all the applicable laws because if we have violation in the law for example sexual harrassment, this will incur high cost to the corporation. The 2nd KPI is Don’t mess with the zone of compliance to meet with the laws and the 3rd KPI is satisfying and motivating employees. 3 pillars under HR: Systems and Procedures, Personal, Training and Development. The Internal Environment covers Culture (Philosophy, ethics, etc) and Organization structure (Tall, flat, etc).There is interdependence between culture and structure (TheoryX and Theory Y of management). The external Environment which is mainly the social responsibility. 1- Obstructional Strategy: When it comes to ethical and legal obligations, not everything legal is ethical and not everything ethical is legal. 2- Defensive Strategy: What’s legal = What’s ethical, Company follow the laws as they are. 4- Proactive Strategy: Leader in salaries and benefits. 1-Mclelland: As managers, we need to satisfy 3 types of people. People who have need for power, people who have need for achievements and people who have need for social life affiliation. 2-Maslow: A pyramid of 5 layers: Existance (Physiological, Safety), Relatedness(Social), Growth (Self Esteem, self Actualization). 3-Hygiene Theory of Motivation developed by Hersberg, added the hygiene factos, Lack of the Hygiene factor will lead to dissatisfaction. 4-Expectancy Theory devised by VROOM: Me=f(E, I, V) or Motivation of employees is a function of Expectancy (Management by Objectives, Efforts will lead to performance), Instrumentality (Linkage between performance and reward) and Valence (Reward will lead to value). 6-Blake and Mouton: The concern for people and concern for production axes. HR Diagnostic Approach: Diagnose, Devise, Implement, and Evaluate. Selection Process: Due Deligence, Due Process, Pro Bono, QUid Pro Quo, Status Quo. This entry was posted in Human Resources, Leadership, Management. Bookmark the permalink.